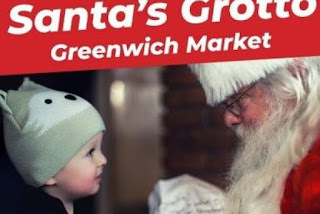 Just a reminder that Father Christmas is returning to his grotto at Greenwich Market every weekend in December: 1st & 2nd, 8th & 9th, 15th & 16th and 22nd & 23rd. Also open on Thursday 20th, Friday 21st and Christmas Eve! 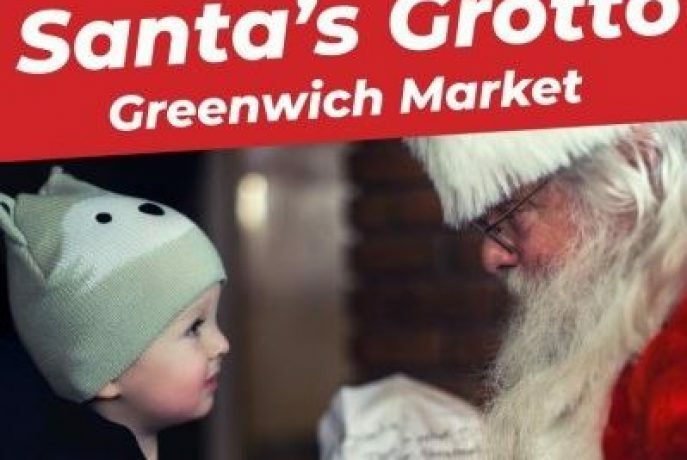 All proceeds go to Greenwich and Bexley Community Hospice.